Just 6 simple ingredients with no corn, wheat, soy or gluten. 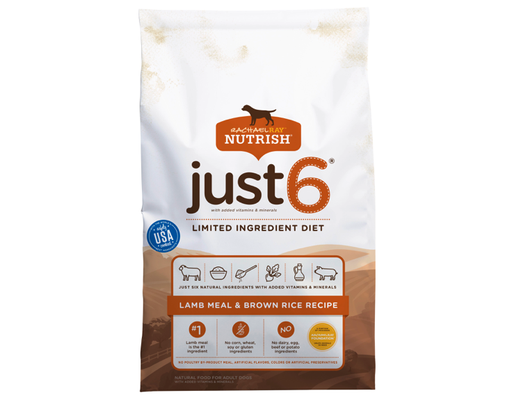 Just 6 limited ingredient recipe is made with natural ingredients — plus vitamins & minerals — with no corn, wheat, soy or gluten. 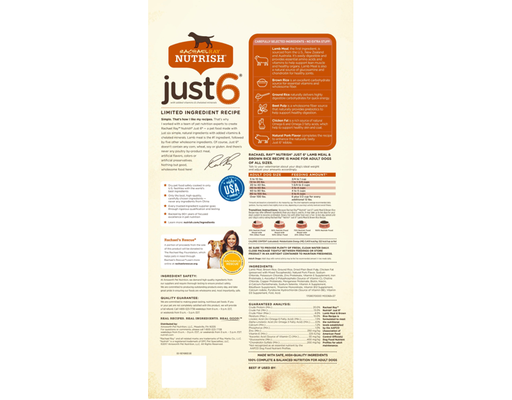 Lamb meal is the #1 ingredient.